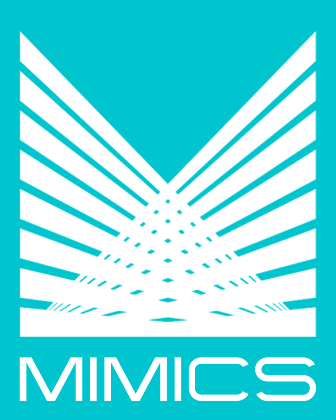 The MIMICS Item Collections system automates the receiving, collecting and processing functions of your item collections department. It sends and receives collection items, issues receipts and maintains a pending file of open items. It issues collection documents to paying and presenting institutions, disburses collected amounts to payee by check or directly to the customer's account. It handles any fees required, and interfaces to your general ledger system.